E.W. Pinchbeck & Sons Ltd is your SUZUKI Authorised Repairer for Hampshire and Wiltshire. 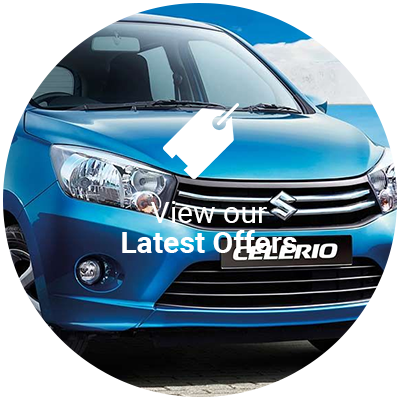 We have a good range of used Suzuki cars on display and also many other brands, along with a range of cash and car finance offers to suit every budget. Regular servicing will maintain your car's overall performance and optimise fuel consumption. It will also help to keep it running efficiently throughout its life. 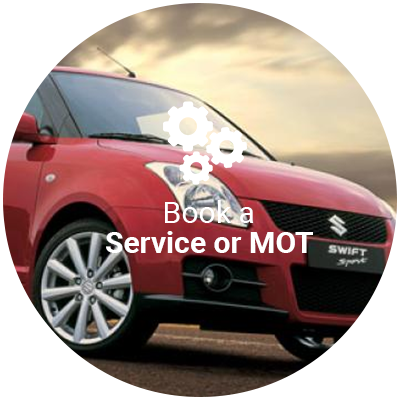 Our expertly trained Dealer technicians, who use special Suzuki diagnostic equipment, are best placed to look after your vehicle at both, service intervals and when your MOT is due. 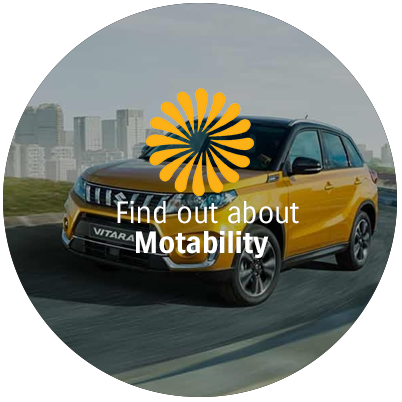 Visit our new Pinchbeck Suzuki web page for full details of the servicing and repair options we can now offer you for your Suzuki.